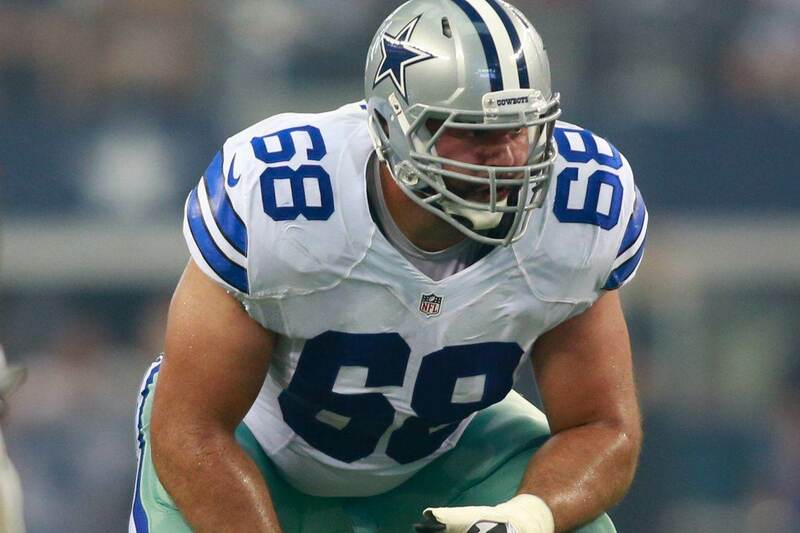 With the recent announcement of Doug Free's retirement, the Dallas Cowboys now have a hole to fill in their offensive line at the right tackle position. Whether or not the new Cowboys right tackle is currently on the roster or if they have to look outside for help, I thought it was a good time to explore all of their options. You can say all you want about Doug Free, but he's been a mainstay on the right side of the Cowboys offensive line for nearly a decade and his veteran leadership will certainly be missed in the locker room. Unfortunately, age catches up with all athletes and his play on the field was noticeably starting to decline. He chose to leave the game on his own terms, instead of waiting for his fate to be chosen for him. For the Dallas Cowboys offensive line to continue to be one of the best units in the NFL, they absolutely have to do their due diligence in order to find their next starting right tackle. Below we will examine the Cowboys options to find Doug Free's replacement for 2017 and beyond. The Dallas Cowboys are certainly hoping that Doug Free's replacement is currently on the roster. That means they don't have to bring in anyone else and can put their minds at ease they will once again have arguably the best offensive line in the NFL. But, only they know how comfortable they are with their current in-house options. Chaz Green is probably the favorite to step in and become the right tackle in 2017. 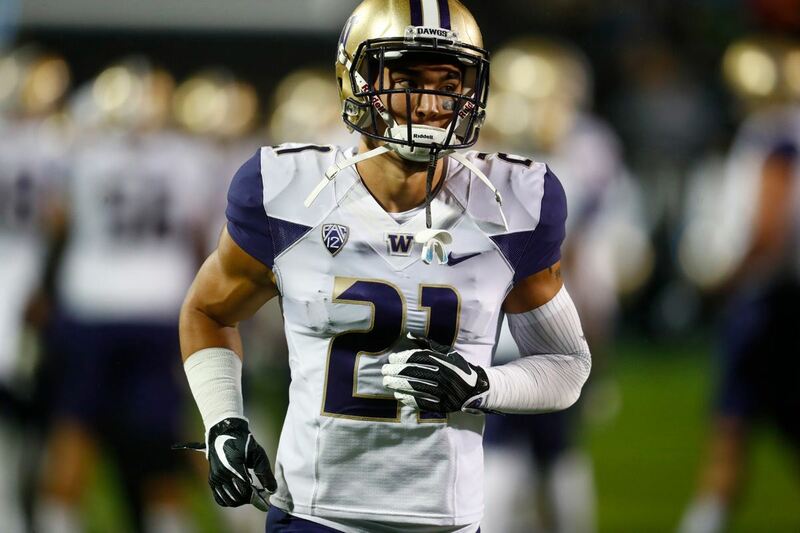 That is why he was drafted in the third round of the 2015 NFL Draft to begin with. Green has filled in nicely as an injury replacement and played well when given the chance, but he simply can't stay healthy. That's not very encouraging if you're looking for stability at the right tackle position. Emmett Cleary is another in-house option the Cowboys could look at to replace Doug Free. Like Green, Cleary has played well as an injury replacement, so we could see an open competition between the two tackles this off-season. Of course, the wildcard here is La'el Collins. The signing of offensive guard Jonathan Cooper gives the Cowboys some flexibility with what they want to do with Collins. He was a tackle in college at LSU, but the Cowboys like him better inside as a guard. Cooper can be the Cowboys new starting left guard, which would allow Collins to kick outside right tackle. Unfortunately, will have to wait and see exactly how they feel about their in-house options. 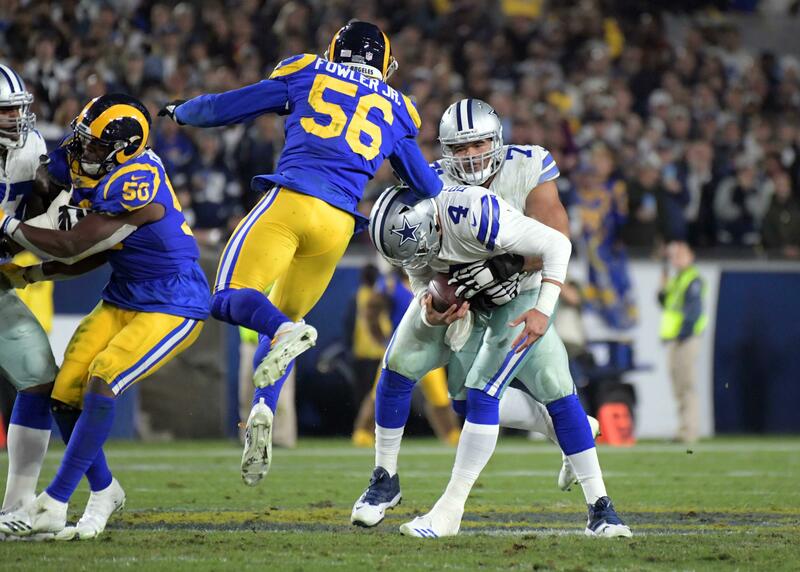 I think it's unlikely that the Dallas Cowboys decide to go this route, but signing a veteran free agent tackle they could plug-in and play right away has its advantages. The reason I don't see them going this route though is because of the money involved. But, if they could find a bargain, that certainly changes things. Ryan Clady, King Dunlap, Sebastian Vollmer, and even Austin Pasztor are all available free agent tackles the Cowboys could look to bring in. All of them have started in the NFL and could even be an upgrade if all parties can come together by working out a contract that is mutually beneficial to everyone involved. I personally don't see them going this route with both with Chaz Green and Emmett Cleary on the roster, but things can change in a blink of an eye if they decide they don't like their current options. 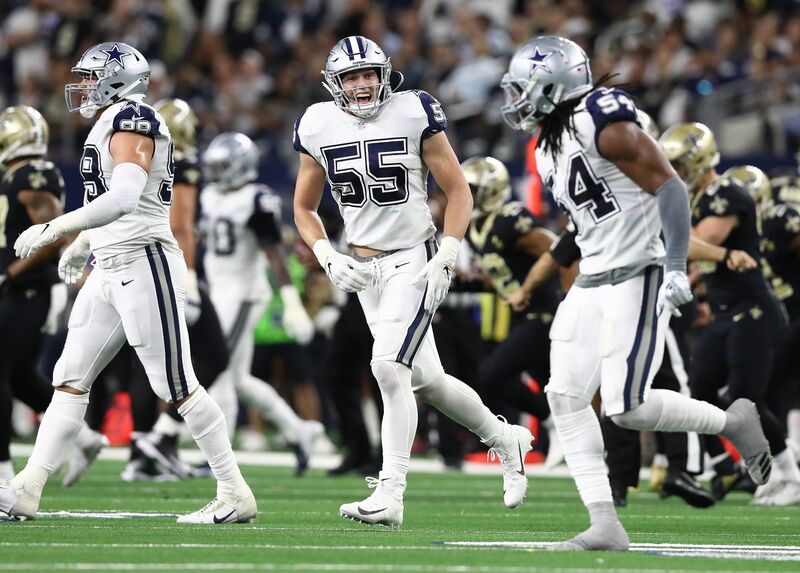 The Dallas Cowboys have built their impressive offensive line through the draft, and it wouldn't surprise me at all if they decided to go this route once again. This isn't the deepest class for offensive lineman, so they might have to invest yet another early round draft pick if they're looking for someone to plug-in as a rookie. If the Cowboys are looking for an instant starter as a rookie, then they will probably have to hope either Ryan Ramczyk, Garett Bolles, or Cam Robinson are still available when they're on the clock at 28 in the first round. Of course, there are other options available later in the draft, but they might not be ready to step in right away. Since the Cowboys do currently have options on the roster, they don't have to reach for a prospect. They can let the draft play out and if there's an offensive tackle sitting there they think can come in and be an upgrade, then they will certainly pull the trigger. There's no way of knowing right now what they will do to replace Doug Free, but this will certainly be a situation we will all probably be keeping a close watchful eye on. For the Dallas Cowboys to have a successful 2017 season, finding the right replacement at right tackle could be the deciding factor. How do you think the Dallas Cowboys should replace Doug Free?